As per the American Baker’s Association, the baking industry accounts for roughly $ 311 billion or 2.1% of the country’s GDP. So, if you are planning to turn your passion for baking into a profitable business, this blog shares all the ingredients you need to make your bakery business a sweet success. 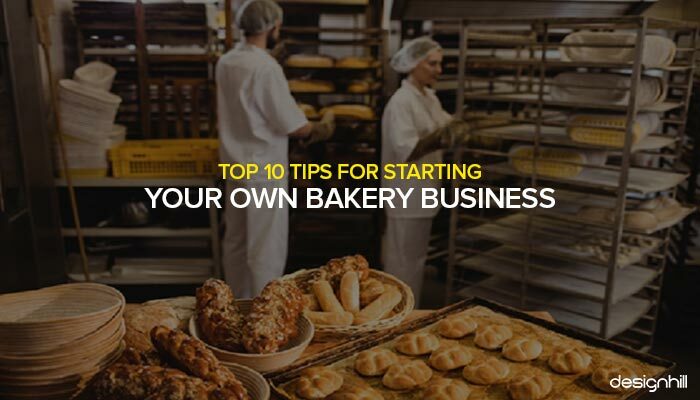 After you have made your mind to start a bakery business, it’s time to pay heed to crucial aspects of running it successfully. You need to plan each step carefully so that your bakery yields major returns and gives you personal fulfilment of operating a thriving business. Right from finding a perfect niche product such as baked breakfast foods, vegan desserts, and flavorful bread to marketing, enter the market well prepared with a plan. Although there is a tough competition in any bakery niche, still your business will grow due to increasing demand of bakery items for daily consumption and special occasions. The U.S bakery industry has more than 3,000 independent bakeries, according to brandongaille.com. Retail bakeries earn an annual revenue of $3 billion. Commercial bakery production has 91% share of the revenue. Retail bakery revenue is still only 9%, which means that there is a tremendous scope for growth in the retail sector. If you are interested in knowing which product segment generates more revenue, then know that bread is sold the most and it earns 32% of the total bakery revenue. Rolls has 19% and frozen cakes 15% share in the revenue earnings. Overall demand for bakery items is increasing by each day. Bakery shops are amongst the most commonly spotted in U.S markets. Bakery products are many. Your startup bakery shop may not have the financial strength to produce and sell a wide range of products at once. So, determine your niche market that you want to serve in the initial phase. As your consumer base grows with the popularity of your bakery shop, you can think of selling more varieties of items. So, make a restricted list of bakery products you would be selling. Your customers would like to first take a look at your bakery menu. Your menu will show them the bakery items along with their prices. For example, if your bakery shop specializes in making a variety of cakes, its menu will list out them with some description and prices. This helps customers in making right purchasing decisions based on the types of cakes and prices. However, take your menu design seriously. If it is professionally designed, it will create a good impression about your shop. 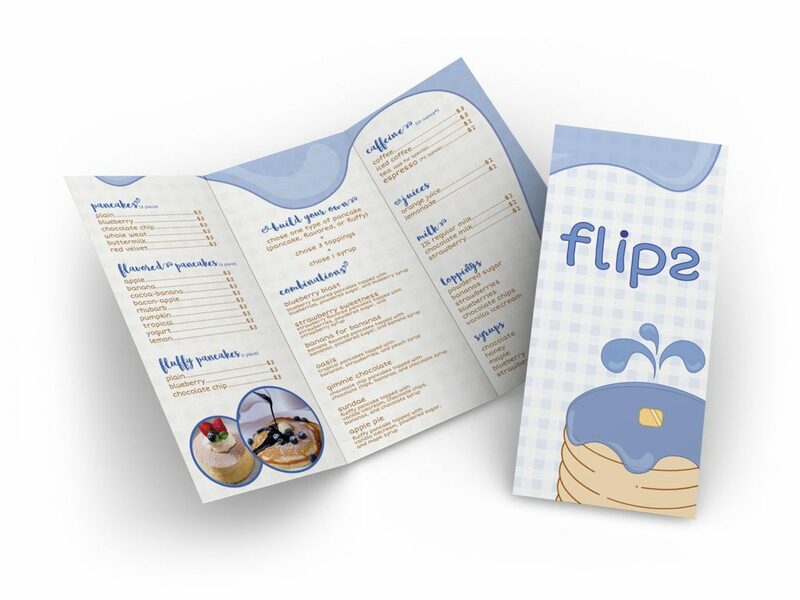 Do not design menu on your own using templates, Instead ask a graphic designer to create a menu that stands out. Think of decorating your bakery shop elaborately. It is essential to draw the attention of people who are passing by. Those who enter your shop should also get a good first impression by your shop decoration. Generally, an elaborate decoration indicates a new shop opening in a locality and people are, therefore, drawn to it in greater number. Pay attention to signage also. Signage are placed outside and inside of retail shops. So, put a nice larger signage outside of your shop to catch people’s attention. Inside the shop also, place signage to indicate toward a section of bakery products. But make sure that your signage design speaks about your professional side of conducting your business. 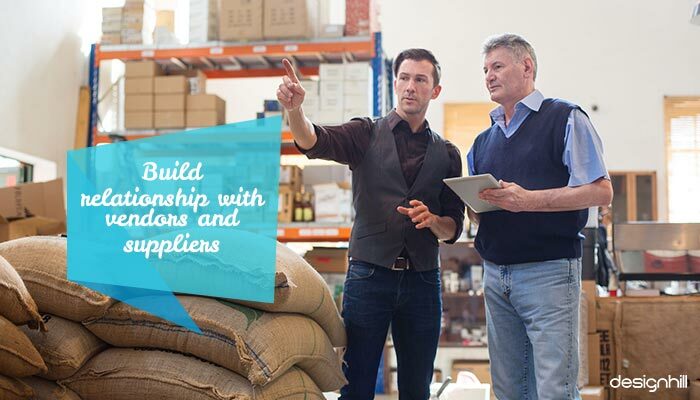 Your personal contact and rapport with vendors and suppliers matters a lot for the growth of your bakery business. They will supply you raw material to make bakery items. You will be frequently placing orders of raw material depending on the delivery options, and schedule. So, build a friendship with them. Whenever you meet vendors and suppliers, give them your business card that has essential contact details of your bakery shop. The card comes handy when they want to contact you for a business deal. One of the foremost things you should consider while starting your own bakery business is to have a memorable logo. The logo will be printed on your website, business card, stationery, bills, leaflets, and on advertising materials. 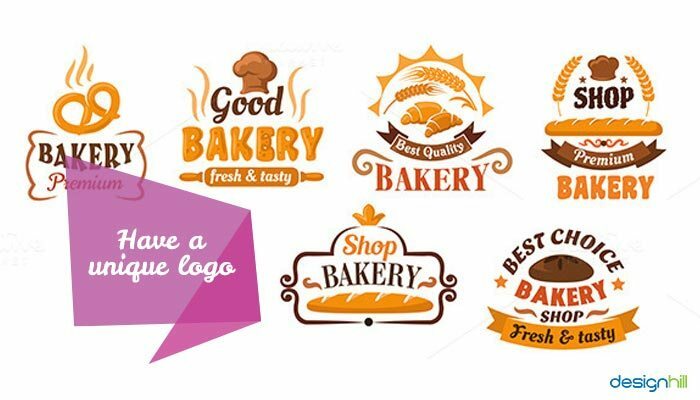 Clearly, if your bakery logo design is aesthetically created by a professional logo designer, it will leave an impact on viewers. Many of them will become your loyal customers due to a remarkable logo, besides other reasons such as a good customer service and quality of your bakery products. Logo designing is a highly specialized field that needs services of experienced graphic designers. Designhill is a prominent crowdsourcing site that can help you design a logo as per design requirements of your business. You have 50+ designs to choose from with 100% Money Back Guarantee. The site refunds your entire money back if you are not satisfied with the design results. So, you get your winning logo design without any risking your money. Generate as much awareness about your bakery business as you can to draw the attention of people. One of the surefire ways is to advertise your bakery shop in local newspapers. Cost of publishing in local newspapers and magazine will not be much for your startup. One of the tactics to get the best out of your newspaper ads is to design it in an attractive and trendy way. Create your ads to entice your customers. Take help of expert graphic designers to create such ads especially for your business. Use multiple advertising methods for the best results. Most of your customers would like to order bakery products online. Therefore, make sure that you have your own app that consumers can install on their smartphone. Such apps make online purchasing of your products much convenient for your customers when they want to enjoy a little get together at home over a small party. Create an attractive mobile app design that is user-friendly and gives a great shopping experience. In this age of the Internet, you will miss many customers if you have not put everything about your business on a website. 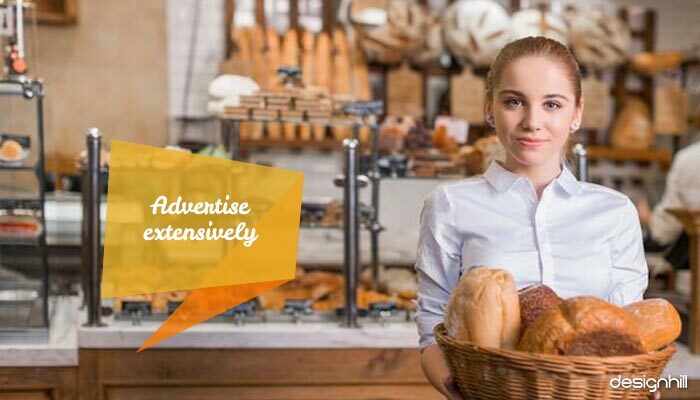 When they receive your business card or see your advertisements in newspapers, they will first visit your website to gauge the types of bakery products you make and sell. They would like to know more about your bakery business before making any bulk purchasing. 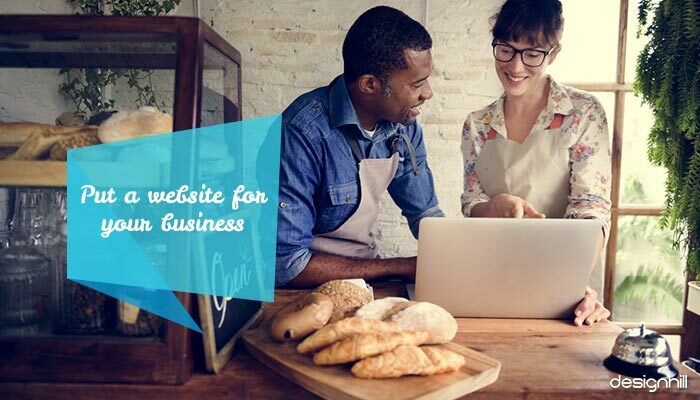 A website, therefore, becomes an essential part of conducting any business including starting a bakery shop. Make sure that your unique website has every single detail that your customers want to know. Give them the impression that your business is transparent for clients and it serves quality bakery items. 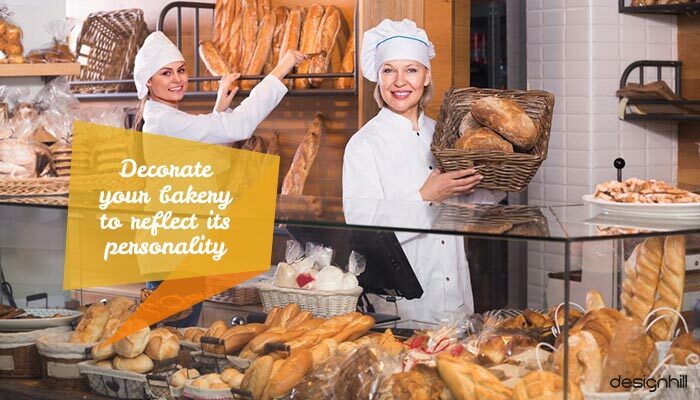 You should maintain a consistent presence personally and commercially in the bakery community of your town. 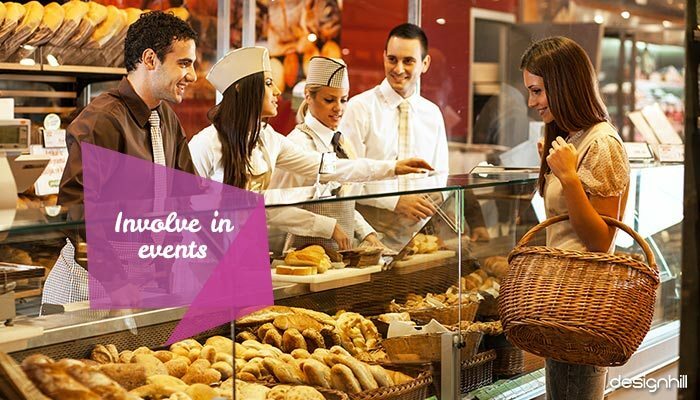 To do so, involve your staff and business in corporate events related to bakery industry. 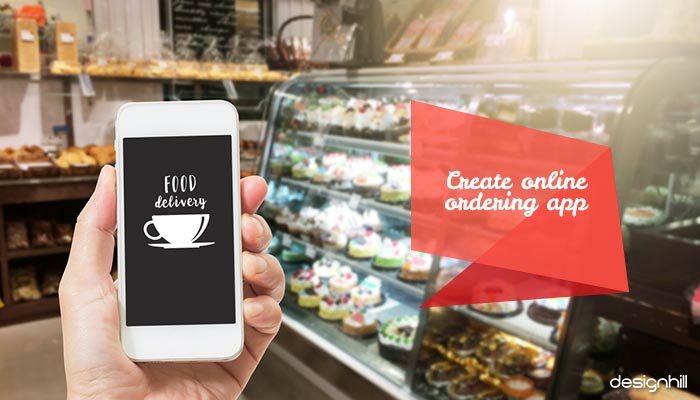 Make sure to meet your customers’ changing demands on occasions such as Valentine’s Day cupcakes, Independence Day cakes, Christmas cookies, and wedding-day cakes. 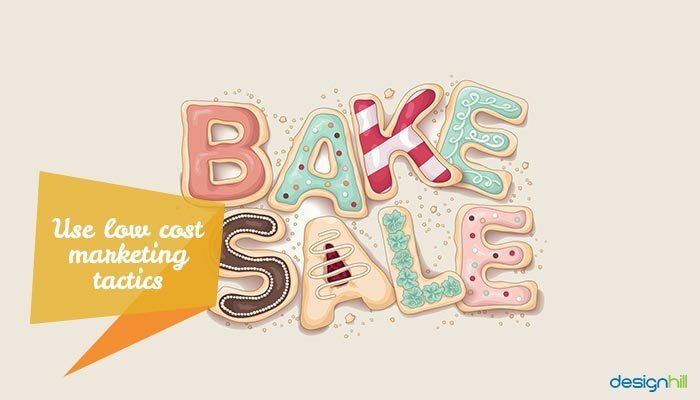 Since your bakery business startup is still in its nascent stage with only small financial means, try some low-cost marketing tactics to reach out to customers. For example, create flyers that you can handout to people passing by on a road. In fact, flyers are one of the most effective marketing tools to catch people’s attention immediately. These thin one-sheet paper has a big image of your bakery business and some bulleted points to highlight your bakery specialties and its low prices. To engage people with your content, make your flyer design unique and catchy. To sum up, ‘Be Original’. Well, these two words may seem like generic advice but to thrive in your bakery business, you need a cut above the rest. 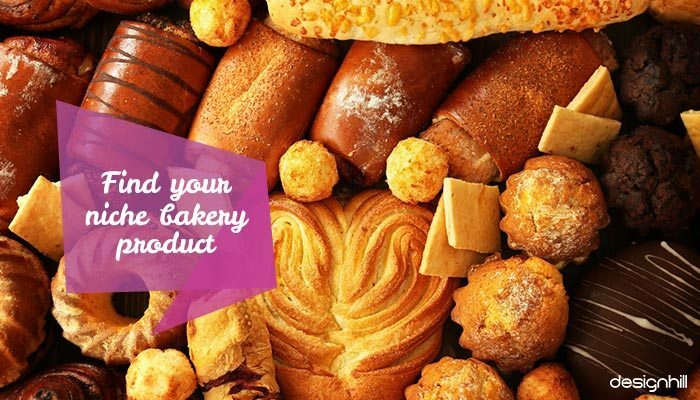 Having some unique bakery products as your specialization can really give you business a kickstart. But make sure that you create a visual identity of your business through logos, websites, business cards etc. that stand out.